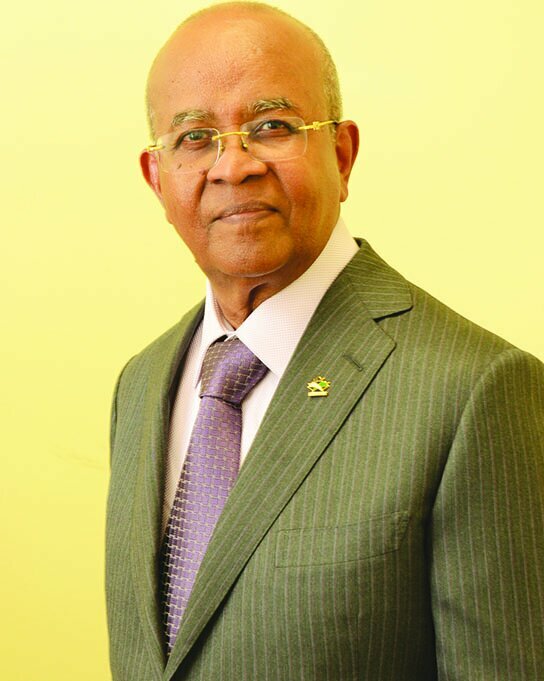 Arnold A. Auguste, the Founder, Publisher and Senior Editor of Share newspaper, is recognised, by many, as one of the African Canadian community’s most vocal, passionate and effective civil rights advocates. He speaks softly, but wields a big stick! Last year, the venerable journalist and entrepreneur was honoured by the Jamaican Canadian Association (JCA) for the series of articles he did, and the stand he took, on the carding issue, which the Black community strongly and vociferously opposes. Ever humble, but tenacious when defending his community, Auguste has been quoted as saying, that Share gives him, and other community journalists and commentators, the opportunity to address issues of concern to the community and provide positive stories that could be encouraging to the members of the community, especially the youth. Auguste, who migrated from Trinidad and Tobago in 1970, began his career in community journalism at Contrast newspaper in 1972, studied journalism at Ryerson Polytechnic Institute (now named Ryerson University) and started Share, out of his apartment, in April, 1978. Now in its 38th. year of existence, Auguste, through steel-infused will, dogged persistence and unflappable perseverance, has built his publication into Canada’s oldest and most successful African-Canadian/Caribbean-Canadian newspaper, and one of the country’s largest and most respected ethnic publications. Last October, the National Ethnic Press and Media Council of Canada honoured Auguste with an award for his “exceptional service rendered to media”. In 2012, Auguste was honoured for journalistic excellence and his steadfast commitment to his community, with a ReelWorld Film Festival Visionary Award. Reel World’s Visionary Award is given to individuals who don’t get very much recognition. It’s for those people, who are behind the scenes, doing really tremendous things that impact our community, but are rarely in the spotlight. The award also recognized Auguste for “making significant contributions to the Canadian film, television and media industry by opening doors and changing the industry’s landscape”. “My passion to serve the community in the field of journalism has never waned, and I enjoy the opportunity to be able to tell our stories in a very positive way,” Auguste was quoted as saying, at the time. Sponsored by: Nursing & Homemakers Inc. (NHI).